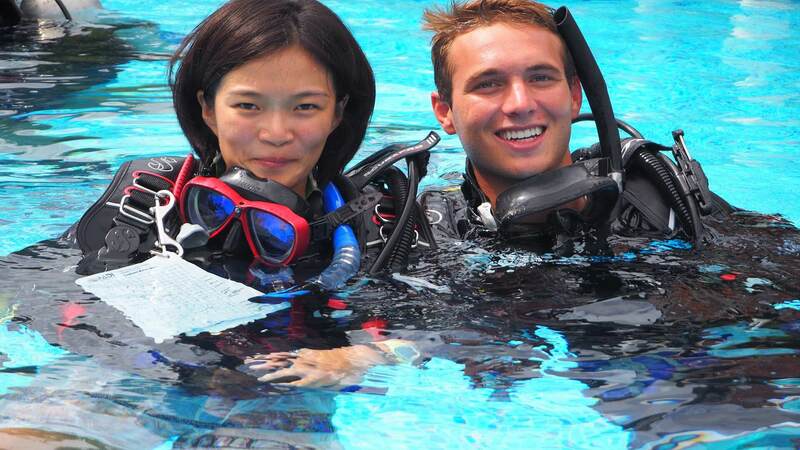 Before you begin an IDC you need to make sure that you meet the minimum starting requirements as set by PADI. 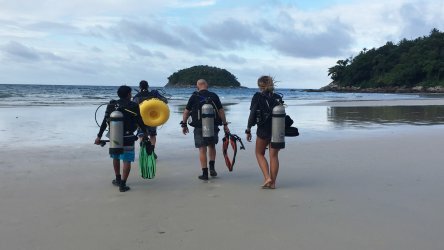 You also need a few pieces of diving equipment for safety and teaching, if you don’t own these, they are easy to purchase during your IDC, please see the list below. You will need to have all of these to begin an IDC. 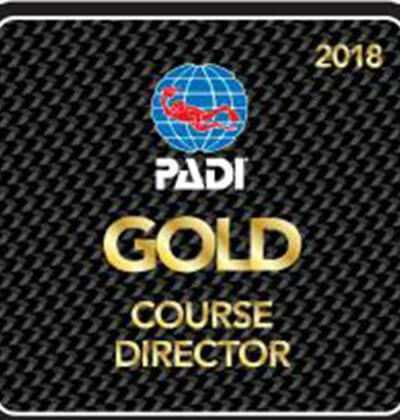 60 logged dives to start 100 to be certified (let us know if you do not have 100 logged dives), You will need 100 logged dives to attend the PADI Instructor Examination. 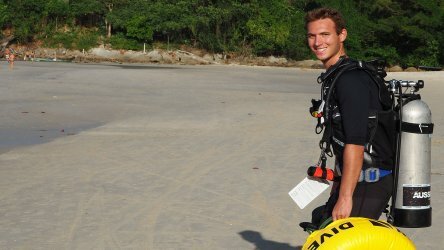 * EFR training is included in your PADI Rescue Diver Course. If it has expired you wll need to renew it before the IDC begins. Please be aware that if you renting equipment from Aussie Divers Phuket, that the following items are NOT included with your free equipment rental and will need to be purchased if you don’t have them. 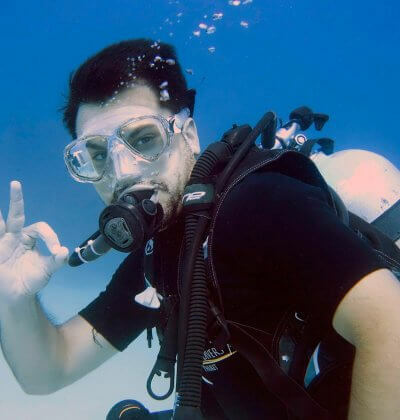 This equipment counts as the basic necessary and highly recommended safety equipment for any scuba diver to carry with them on any dive, in some places it is even required by law, beyond that, it is just smart to dive safe and have the necessary tools and equipment required. 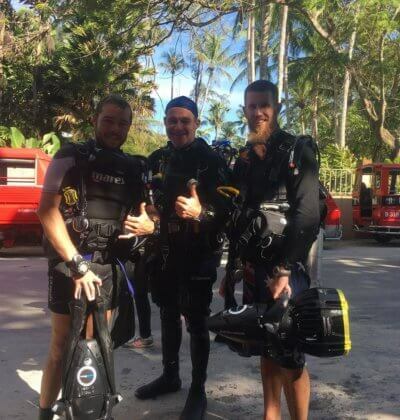 All PADI instructors are required to own this equipment and know how to operate the individual items safely & effectively, there will be no discussion about whether you need these items, if you do not have them, you will be buying them during your IDC.